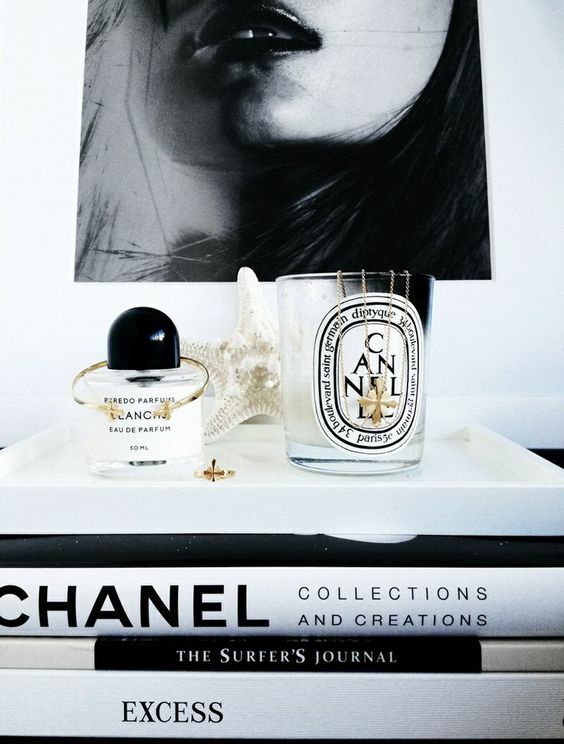 Who doesn’t love Chanel? It’s not just the product itself, and trust me, their makeup, their bags, their shoes, are all on point. Such quality. But it’s more than just their superior design and products, Chanel is a vibe, a brand, a lifestyle. 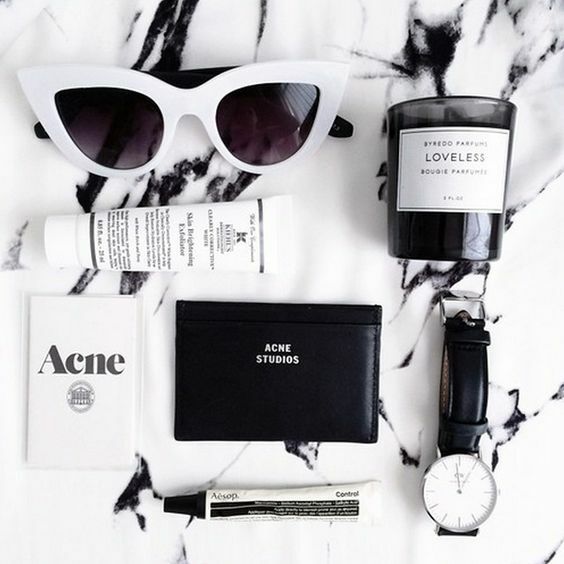 Their classic black and white branding is instantly recognizable and it doesn’t take much to add a sophisticated touch to your wardrobe or decor. 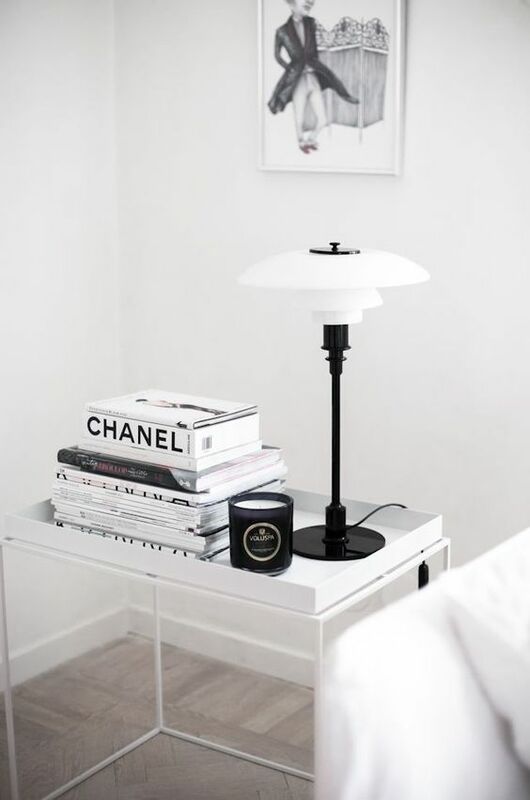 The iconic gold chain handbag dresses up any outfit, a Chanel lipstick or compact glams up any bathroom vanity, and a book, bag or print is an instant pop of black and white chic for any room. Sometimes the little things make a huge difference!